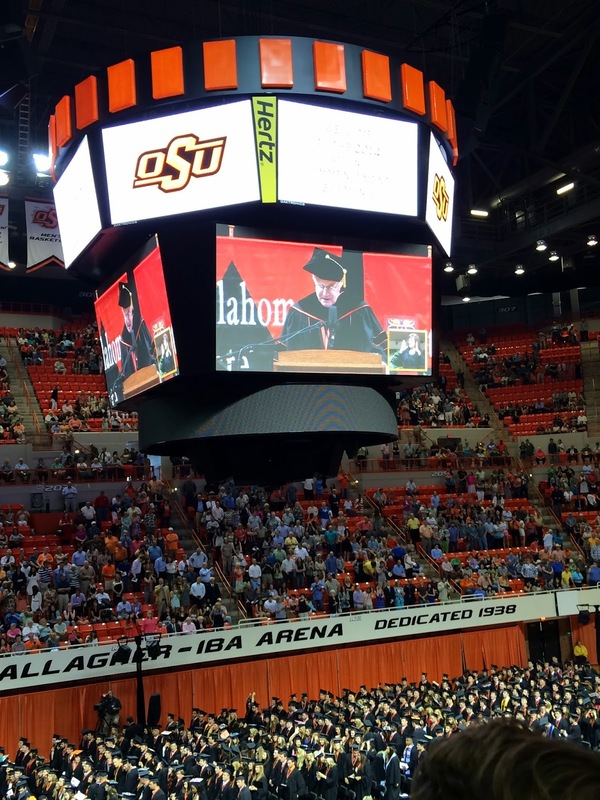 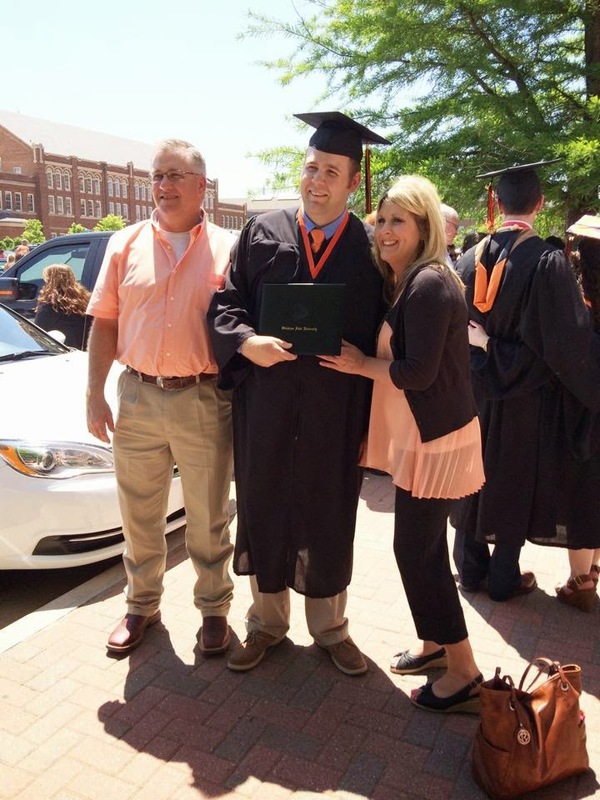 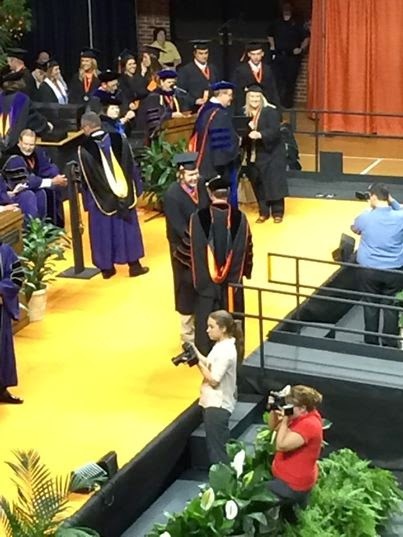 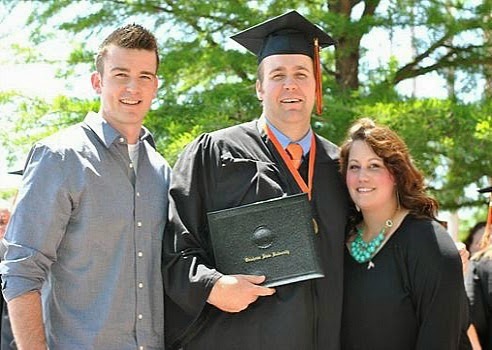 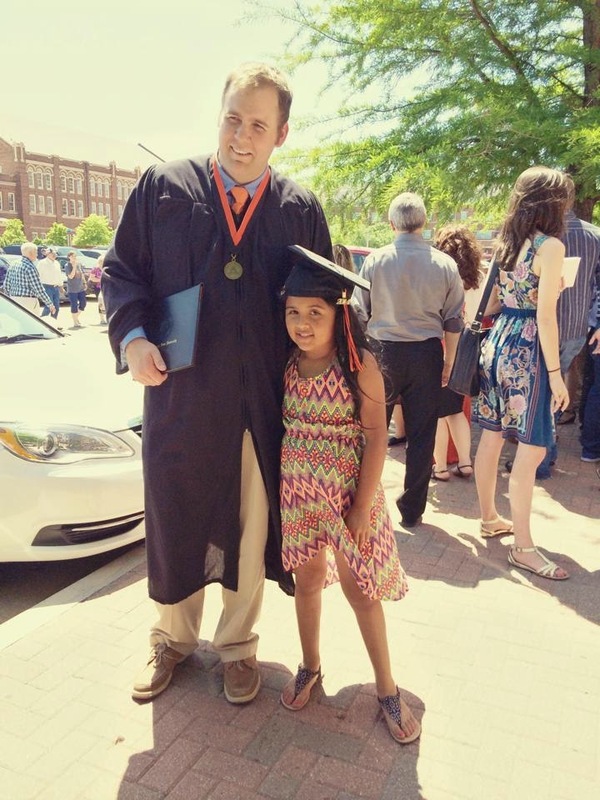 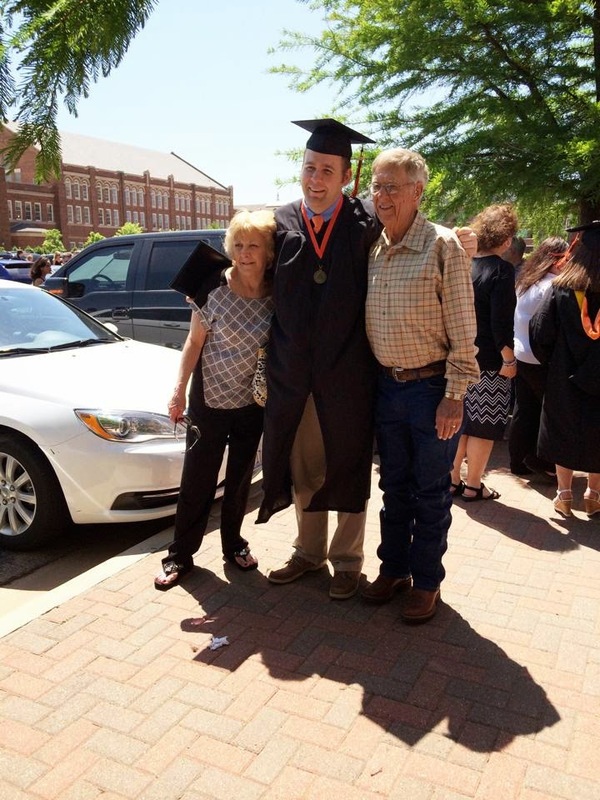 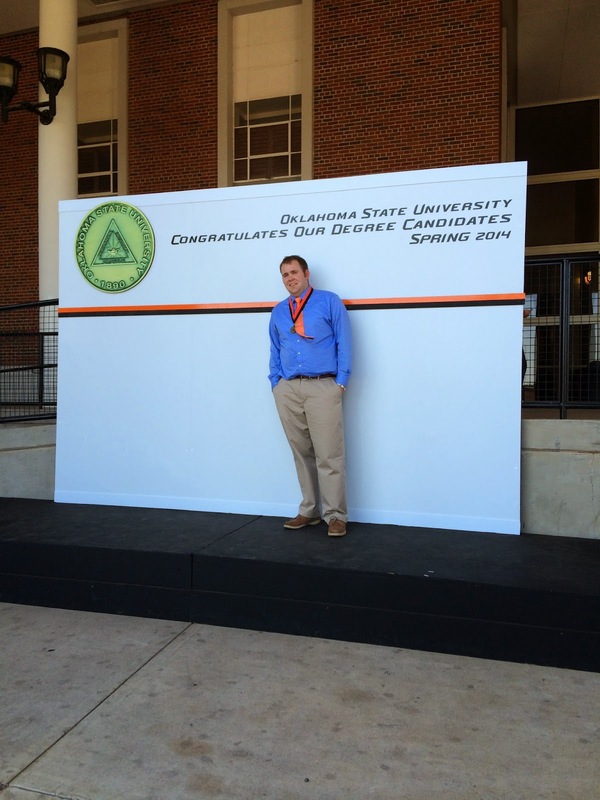 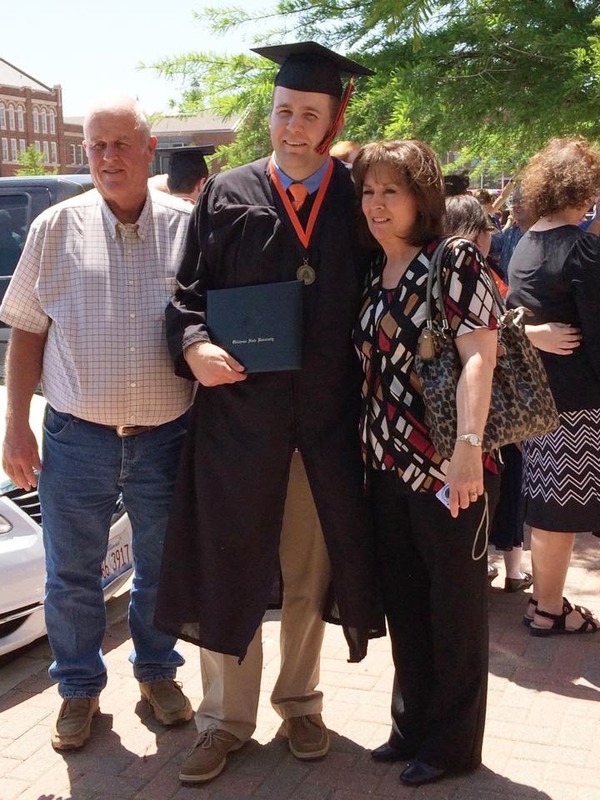 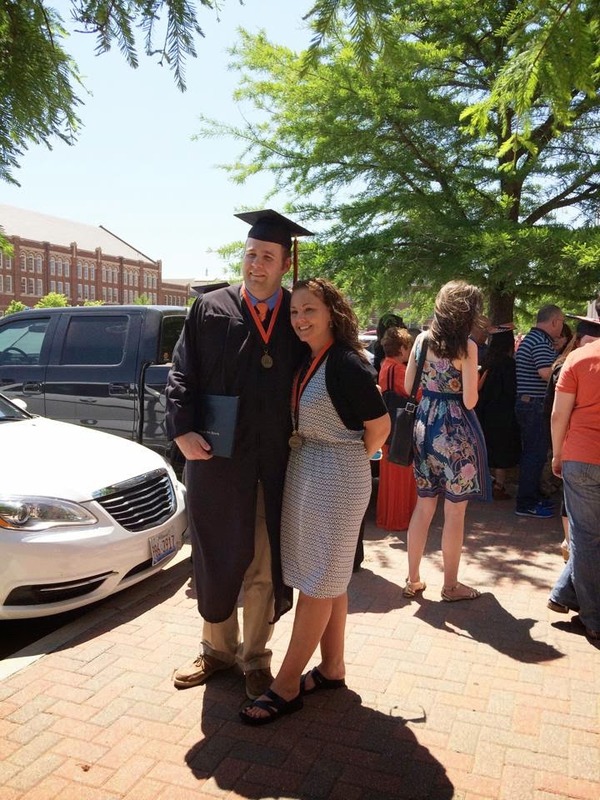 This weekend we drove to Stillwater to see my best friend graduate from Oklahoma State University. 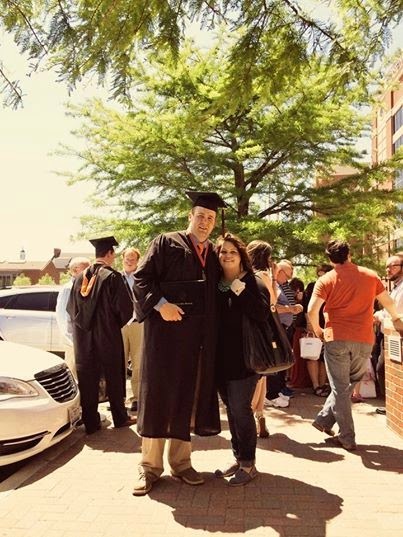 Brady and I grew up together. 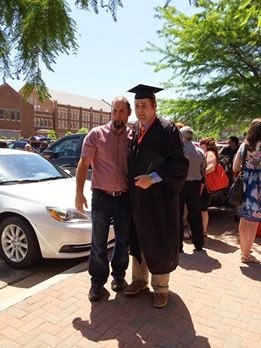 From diapers to grown up life we have been friends for 22 years and he and his family are such a blessing to me. 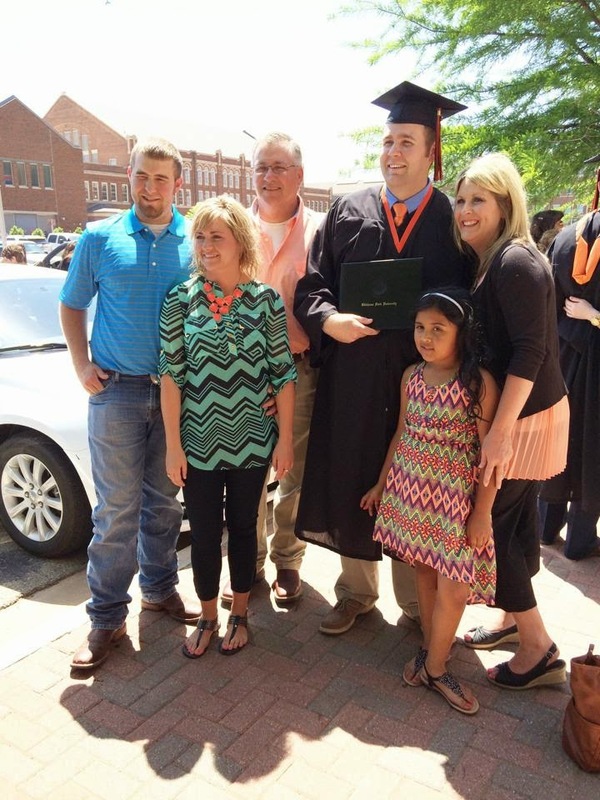 Our grand parents were friends and went to school together and our parents followed suit. 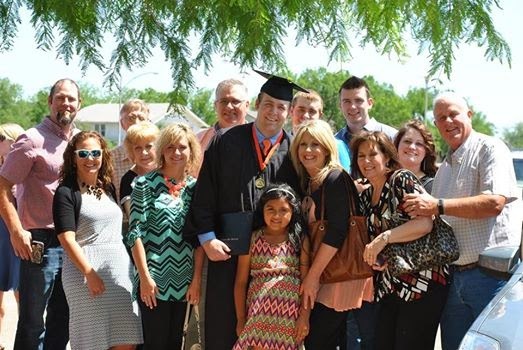 I am so thankful for a lifelong family friendship.